MS Dhoni scored three consecutive fifties in three ODIs of the series. 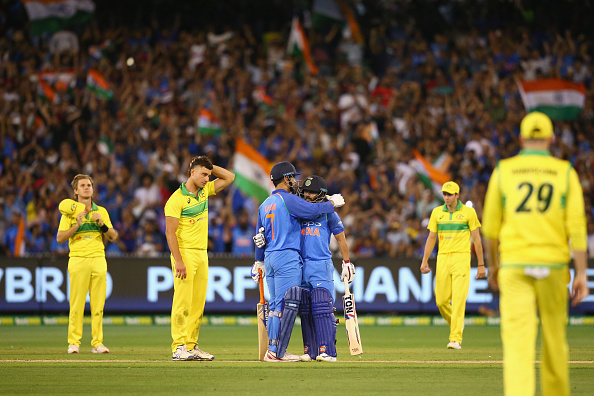 Team India capped off a historic tour to Australia with a maiden bilateral ODI series victory over the hosts, by winning the MCG ODI by 7 wickets. India had tied the T20I series 1-1 and won the Test series 2-1 earlier and it was just poetic for the visitors to win the ODI series. In the last ODI at the MCG, Australia could only put 230 runs on the board, as leg spinner Yuzvendra Chahal ran through the side with 6/42 and Shami and Bhuvneshwar picking two wickets each. In the chase, India lost two relatively quick wickets, but first with Virat Kohli (46) and then with Kedar Jadhav (61*), Man of the Series MS Dhoni (87*) took India to a 7-wicket win and pocketed the series. 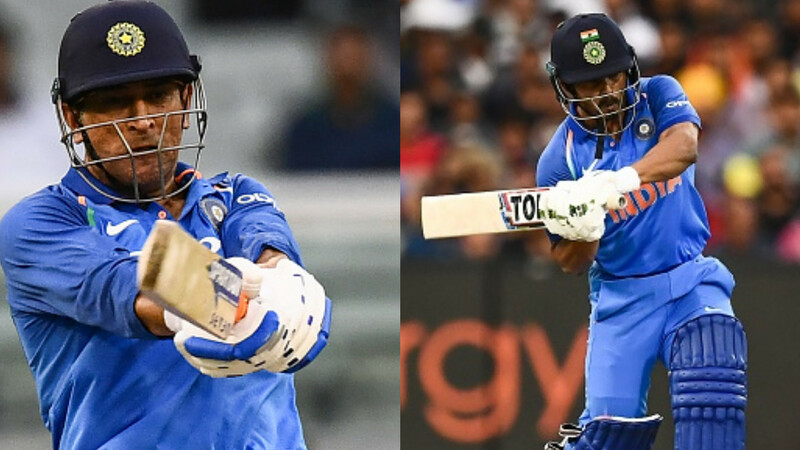 Dhoni and Jadhav added 121* runs for the fourth wicket and put the nail in Australian team’s coffin, ending their chances of sneaking in a win. 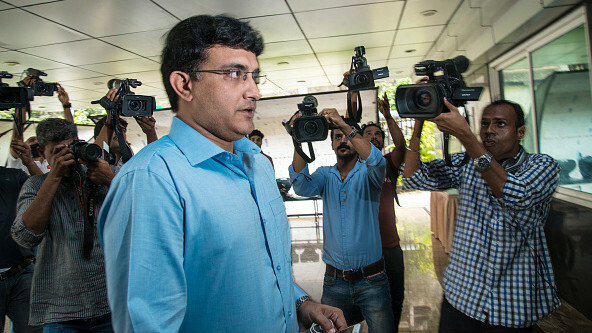 The cricket fraternity was in awe of the performance of the Indian team in the ODI series and applauded them on Twitter. That should be the end of that conversation.... #AusvInd Still got plenty to give . Well done Dhoni !! Another series win for team ???????? congratulations. ???????? with lots of work to do in all three formats ???? Aussie Aussie Aussie naaahhh.its INDIA INDIA INDIA #AusvInd ??? ?